We are pleased to inform you that our Hidden Gem stock of Dec 2016 - Shaily Engineering Plastics Ltd (BSE Code: 501423) which was released on 29th Jan'17 is giving as on date returns of 154% to our Hidden Gems members in period of 18 months. 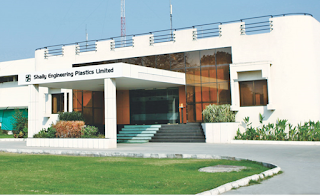 Our team suggested Buy on Shaily Engineering Plastics Ltd at price of Rs. 529.60 on 29th January 2017 with a target price of Rs. 1050. 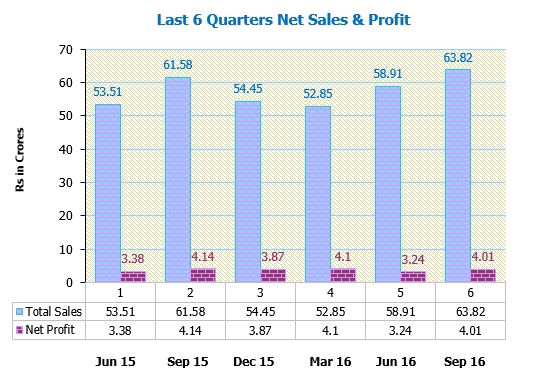 Target is already achieved and we informed our members to continue to hold the stock. 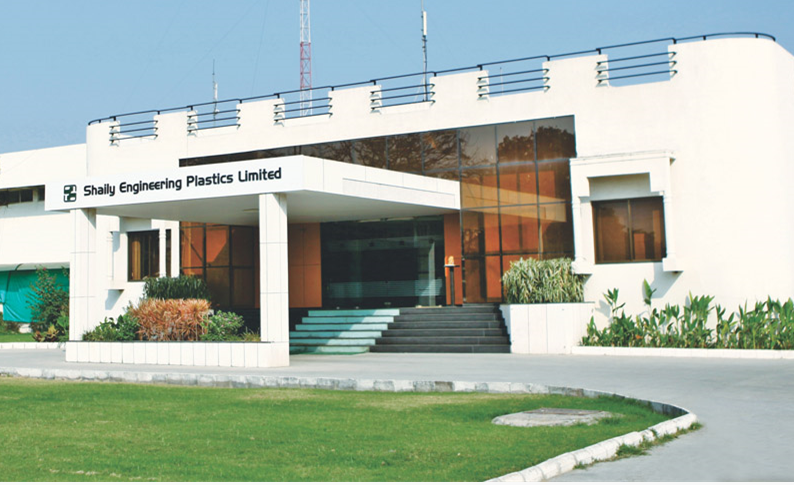 Shaily Engineering Plastics Ltd has made its 52 week high of Rs. 1520 recently and closed at Rs. 1343.40 yesterday giving absolute returns of 154% to our Hidden Gems members in period of 18 months.